These two cute young people are about to get married. The wedding party has been organized a long time ago, but now the most important thing has to be chosen: the wedding clothes! Will you help this bride choose the most beautiful dress, hairstyle and accessories, so that she will look beautiful? This wedding will be the most romantic day of her life, after all! 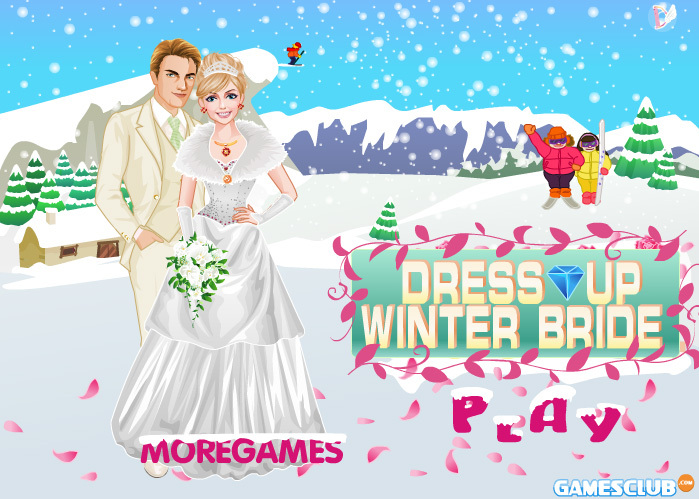 The arrows down on the right allow you to pick a dress, a haircut, a bouquet, accessories and even a pet!